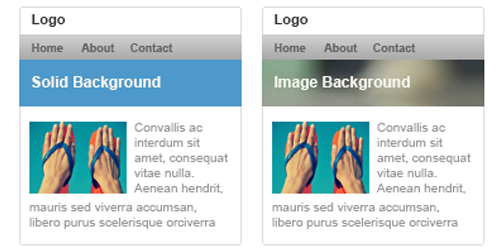 The Most Advanced Responsive First Page Builder For Joomla! In The World. 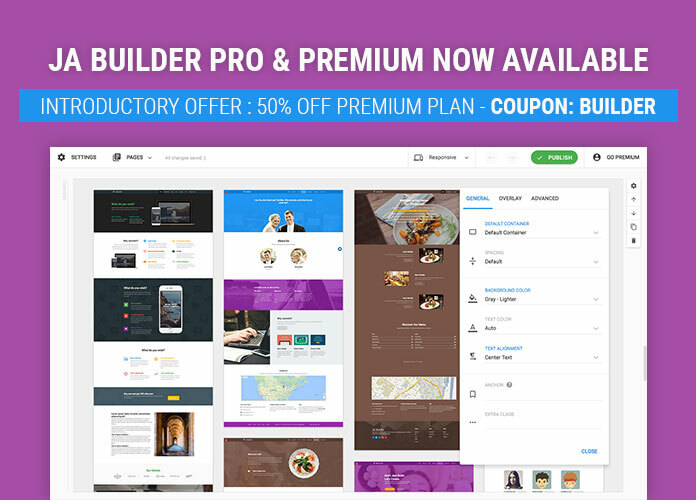 Build anything, simple to complex with drag & drop layout builder. No coding required. Are you looking for an Ultimate Tool to grab ANYTHING from outside and store it in ANY 3rd party Joomla! Extensions? obGrabber implements this mission out of box. JA Joomla Page Builder is the best of the builder tool around and we are not saying this, our users are. 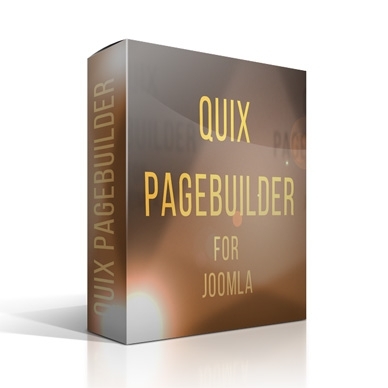 JA Page Builder is now stable and ready to be used for live sites. We also have different pricing plans to suit different requirements. With JA Joomla Page Builder you can build stunning pages based on beautiful pre-made content blocks and page library in addition to super powerful builder features to update content, customize layout and style. JA Masshead module is used to display the masshead title like the JoomlArt masshead. With this module, the Masshead can be configured to be in any pages with different titles, descriptions as well as background images. JSN PageBuilder 3, the new generation Joomla! Page Builder from JoomlaShine, helps you to build complex web pages during making your coffee. 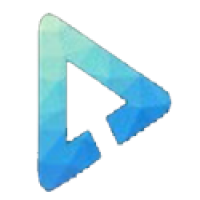 The powerful visual composer was developed by one of the biggest provider who has more than 10 years experience in developing Joomla! templates and extensions. Now creating websites which have various content pages is only a matter of creativity. JSN PageBuilder 3 with smart features, innovative UI/UX design, flexible page builder elements and modern samples for page sections and page articles would be a best choice for all Joomla! users at any level.